Gettle’s senior living expertise spans projects of all sizes from new installations and upgrades to system monitoring and maintenance. Our industry-certified team uses the latest technology to deliver customized electrical, datacom and fire/security solutions to senior care facilities, nursing homes, assisted living communities and independent care facilities across the Mid-Atlantic region. 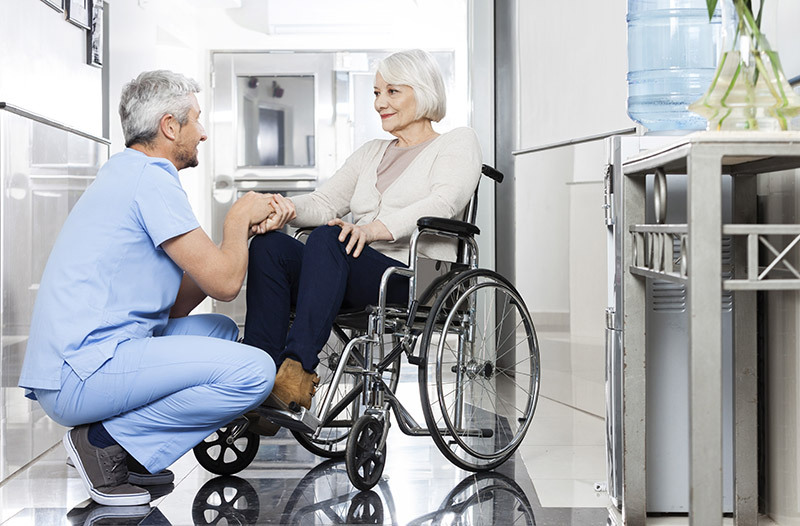 We understand the specific needs of the senior care environment and have extensive experience operating within Infection Control Risk Assessment and HIPPA guidelines. Current background checks are maintained for all employees to best-serve the senior living market. Our multi-discipline approach provides healthcare organizations with the convenience and efficiency of a single point of responsibility able to manage your total project lifecycle, from planning, engineering and design-build through installation and maintenance, providing budget and schedule efficiencies. Whether your facility is a single location or operates across multiple campus locations, Gettle’s specialized team of senior living construction experts can deliver the solutions to keep your facilities protected. We offer comprehensive service and 24/7 support you can count on. Connect with the team to learn more and discuss how Gettle can deliver added-value to your projects.